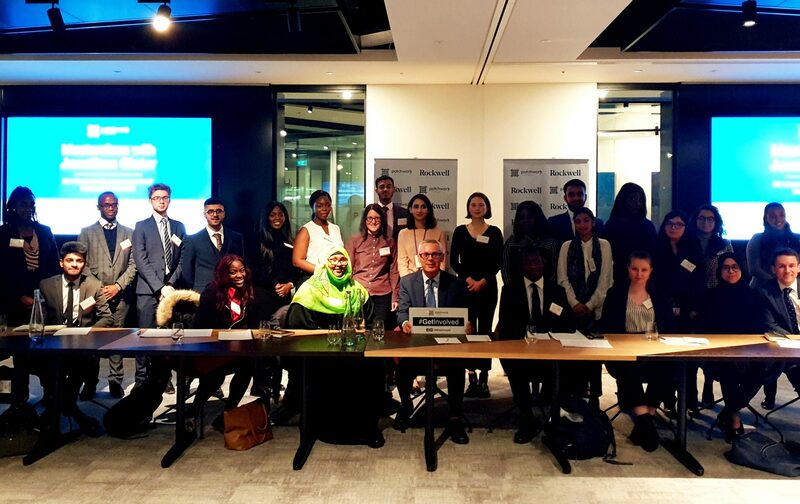 #GetInvolved sessions are opportunities for young people to learn the basics of politics – from canvassing to campaigning with real hands-on experience and more. Participants attend sessions led by influential political figures to gain greater knowledge on the internal workings of parties, politics and elections. Our #GetInvolved sessions are run on an ad-hoc basis throughout the year, with a focus on providing engaging and informative experiences. During election periods, we work with the three main parties to create unique opportunities for young people to understand local campaigning; from phone banking, to door knocking to encouraging turnout on election day. Over 4,000 young people have engaged with the programme and have canvassed and campaigned on a grassroots level. Complete the registration form to join one of our sessions, we’ll be in touch with you shortly after. Read more about our sessions in previous years and what we accomplished. 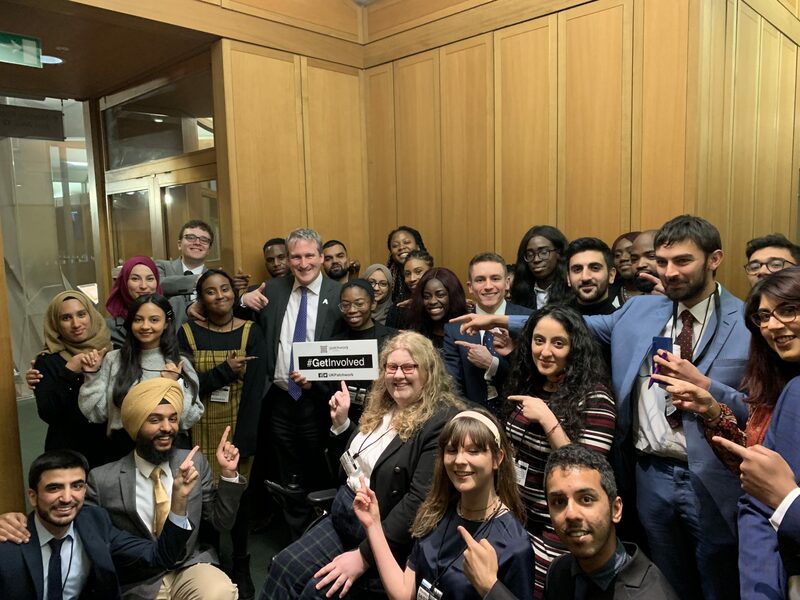 #GetInvolved included campaigning the Speaker of the House of Commons, Rt Hon John Bercow MP: On Polling Day: Thursday 8th June 2017, over 100 young Patchworkers were active across the UK to get the vote out.